Thousands of the Civil Service examination aspirants are happy today, that the central government has decided to consider their demands of changing the pattern of Civil Services Aptitude Test (CSAT) examination to make easy for the rural students. From July 13, students had started indefinite hunger strike outside the home of Union Home Minister Rajnath Singh. Earlier on June 27, more than 200 students had staged a protest near PM Narendra Modi's home, against the changes made in pattern of the civil services examination. UPSC had introduced CSAT examination, which was disadvantage for Hindi language aspirants. The newly introduced examination pattern was not in favor with the students with from Hindi medium background. Students had also demanded that the CSAT examination be scrapped. Protesters had also demanded a four-year relaxation in age for appearing in the examinations of these services. On July 16, Union Minister Jitendra Singh gave a promise to look into the demand put forward by the civil services aspirants, to change the pattern of CSAT examination. 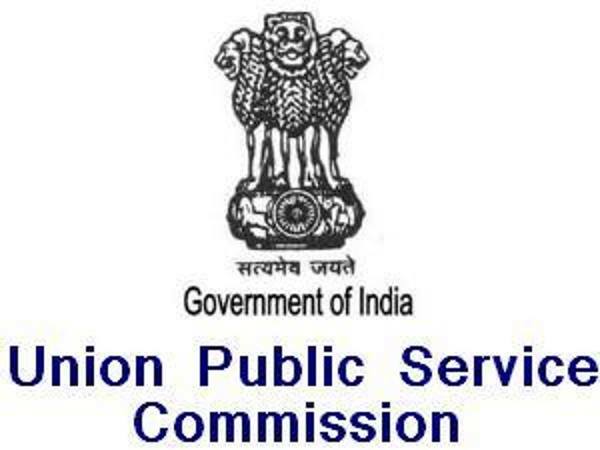 Union Public Service Commission (UPSC), New Delhi was all set to conduct CSAT 2014 examination on Aug 24. 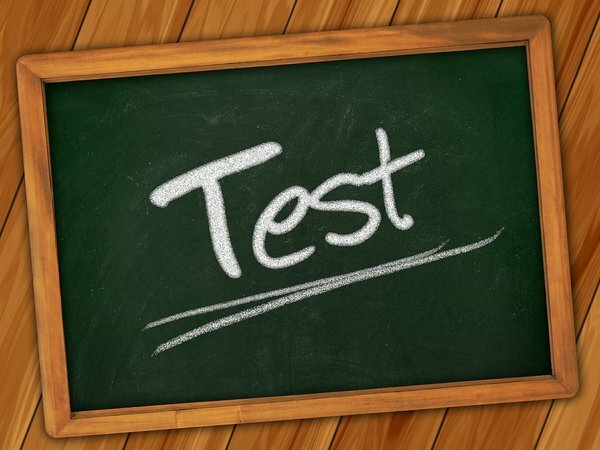 What is the pattern of CSAT examination? CSAT examination is conducted in three stages - Preliminary, Mains and Personal Interview. This examination is conducted for appointment of candidates to the government sectors of Indian Administrative Service (IAS), Indian Foreign Service (IFS) and Indian Police Service (IPS). 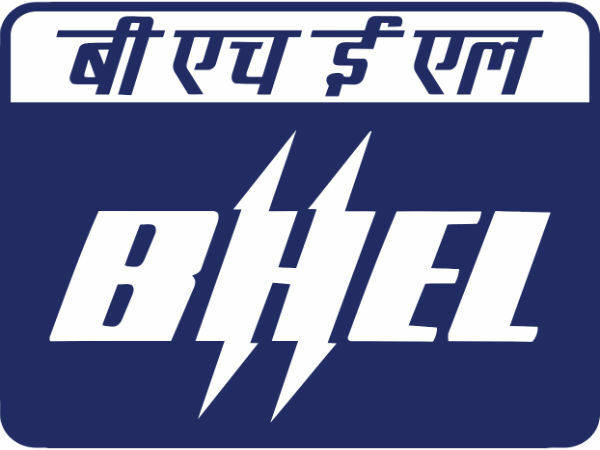 There are two compulsory papers of 200 marks each in the preliminary examination. These papers are also known as CSAT I and CSAT II. The CSAT-II paper carries questions on comprehension, interpersonal skills including communication skills, logical reasoning and analytical ability, decision making and problem solving, general mental ability, basic numeracy, and English language comprehension skills (of Class X level).